Vit . A (Palmitate) 5000 I.U. 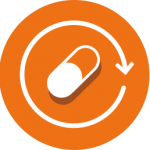 These properties collectively make V2 PLUS the optimum nutritional regimen of such vital elements to keep the body in utmost vitatlity and stimulate, to the best,the functions of all organs with a touch of super-activity. – Patients on restricted diets. – Fatigue, weakness and exhaustion due to physical and mental overstress. – Convalescence following surgery, or disease, to strengthen normal defense mechanisms. – Polyneuritis, hepatic disorders, diabetes mellitus and alcoholism. 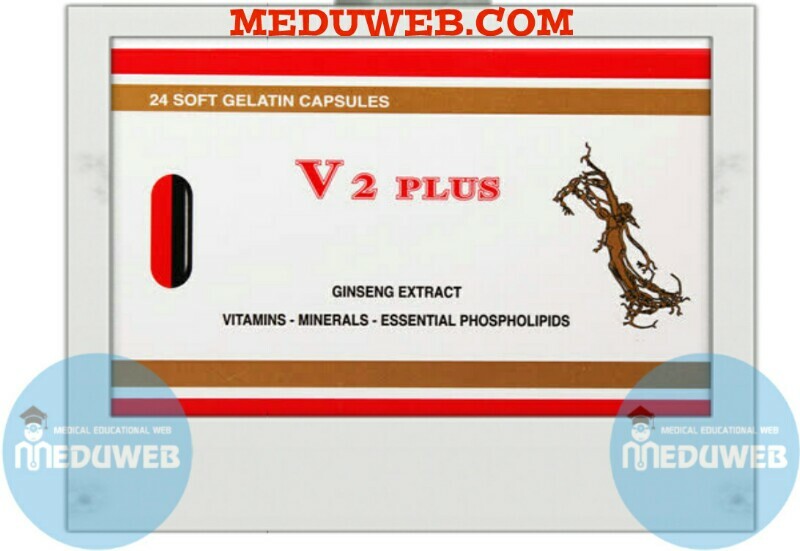 A box contaming 24 and 30 soft gelatin capsules.